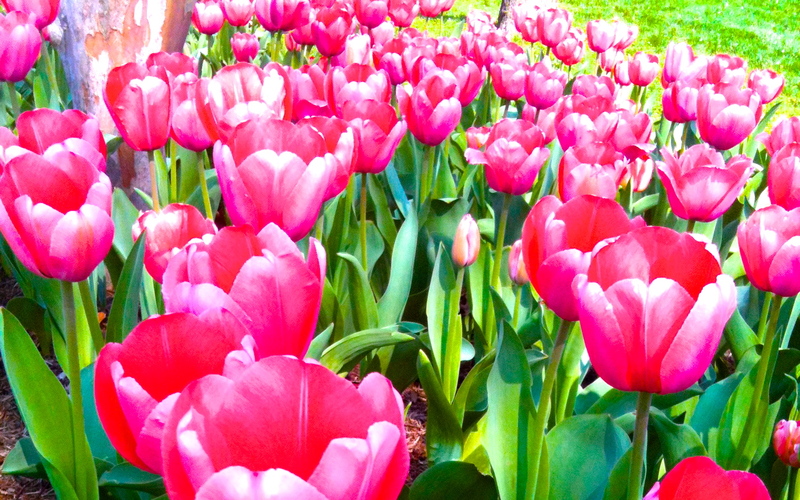 Tulips at the Marriott Wardman Park Hotel in DC. My mother carried this prayer with her for as long as I can remember. I seek strength, not to be greater than my friend, but to fight my greatest enemy, myself. So when life fades, as the fading sunset, may my spirit come to you without shame. This prayer is attributed to Native American Indian Lakota (Sioux) Chief Yellow Lark in 1887. By Keri Douglas, writer/photographer, Washington. D.C. Tags: 1887, Chief Yellow Lark, Lakota, Native American prayer, O Great Spirit, Poetry, religion, Sioux, spirituality. Bookmark the permalink. One of the most beautiful prayers I have ever read. Thank you! I am humbled every time I read it and thought it was a nice way to remember my mother. Beautiful. Thanks for sharing, Keri.